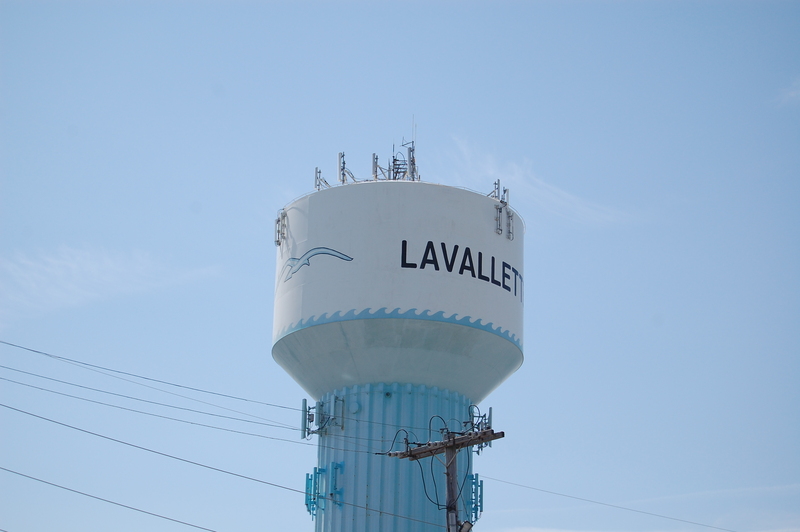 Lavallette officials agreed to bond $126,300 for the purchase of a new garbage truck this week. The truck will replace one that was purchased in 1993 and has been having numerous mechanical failures recently. The borough has not purchased a truck since 2010. There are six trucks in the fleet, and the absence of one due to a breakdown can cause the entire pickup schedule to be interrupted, officials said, especially during the busiest summer weeks. The truck is expected to cost a total of about $175,000, Borough Administrator John Bennett said.